How you see the world says everything about you inside. The law of attraction will bring to you events that mirror your thoughts. Your perception of reality, people, places, things, determines your experiences. We live in a reality of vibrations. Everyone has the potential to be in a range from a highest vibrational to lowest vibrational resonance, energetically. Consider this. When was the last time you judged someone? Was it because of a behavior? If everyone’s thoughts affect everyone else and all of your experiences, you can not only attract people who mirror you but you can choose which vibrational frequency you attract out of an individual. Do you bring out the worst or best in someone? Is your lower self attracted into seeing someone’s lowest qualities? 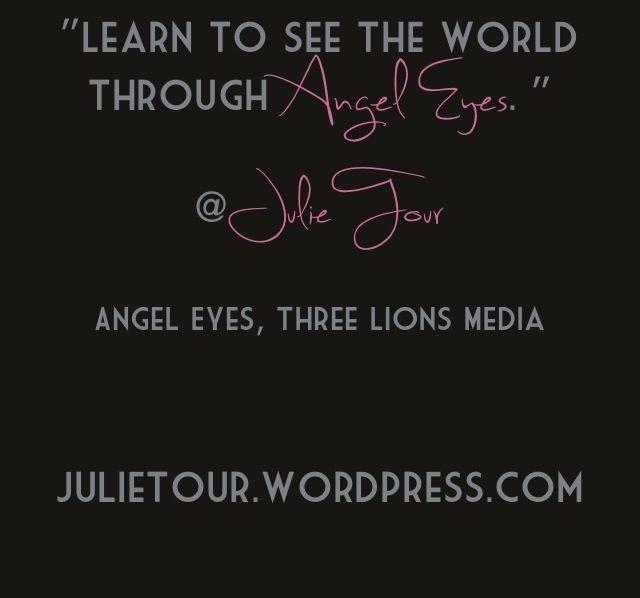 Or do you truly see the best in everyone, through an unconditional, loving Angel View? While there are no perfect people, I believe it’s possible to recognize the divine spark of light in every single person you meet. 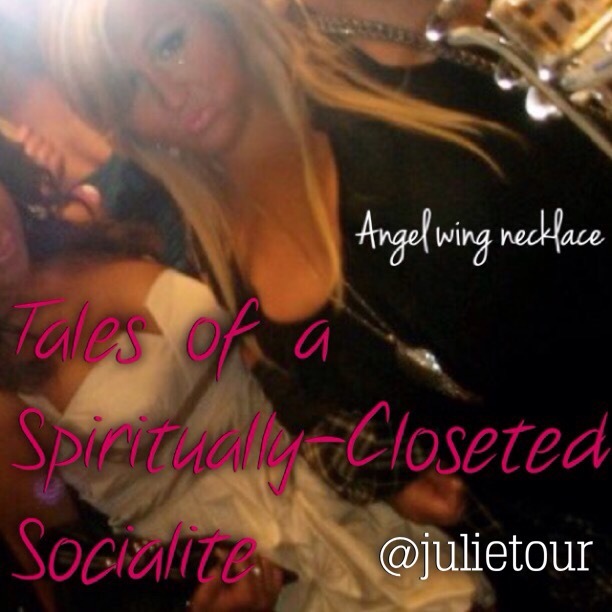 To recognize any other part of them as their true identity is an illusion. Have you ever casually noticed seeing 11:11? Or 4:44? Angels often give us messages from heaven as answers to our prayers. 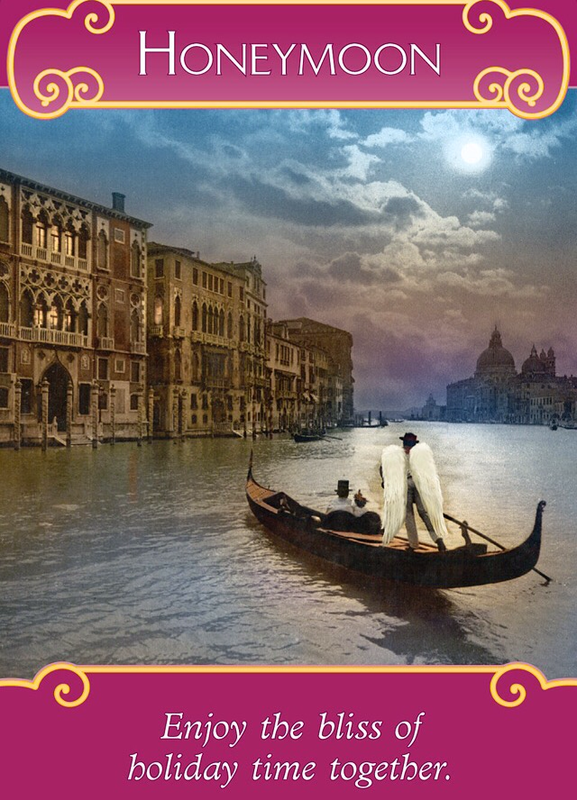 The key to recognizing these messages is learning different ways in which angels give us signs. 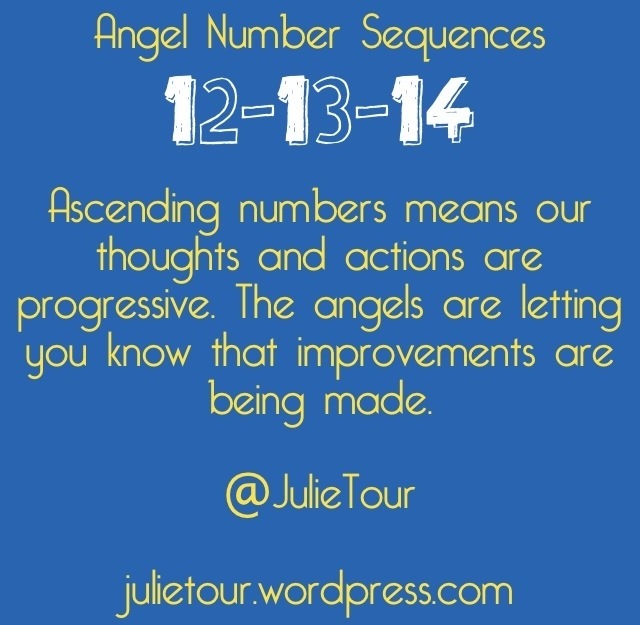 One of the most common ways angels communicate with us is through number sequences. Have you been noticing repeating numbers recently? I will be explaining the meaning behind the most common repeating sequences.